There are not that many people who grow up with the perfect teeth and as life goes by no-one is really left with the Hollywood smile. The constant damage caused by the food we eat, the lack of proper care leaves its mark, which can only be fixed by a good orthodontist. One of the most common ways is to get braces since those do the job and straighten your teeth and the cost is not that enormous now. It’s also quite an easy and common procedure and you don’t have to worry about it. Go to your dentist or orthodontist. This is the first you should make, in some countries, you can go straight to your orthodontist, in some your first stop should be at a dentist’s office. Before actually agreeing on braces, your doctor will run some tests, try to model your jaw and give you some options for the treatment. Maybe braces won’t be the only thing, some doctors also work with Invisalign, and this might be offered for you too. This is the point where you have to stop and to think, do some research at home to come to a final solution. There are many options, many colors for the braces, and you are free to get what you want. You can also switch the color when you go to the orthodontist next time, and you may get some additional things for braces. Some people wear little letters, so when you smile you can see their name or whatever. The procedure usually takes up to 2 hours, but you really shouldn’t plan anything ahead and give yourself some time. After a while, your teeth will hurt a little and you might feel some discomfort. To make sure they are in good condition, you have to take proper care of them. This includes not just brushing, but also avoiding some sorts of food, mostly sugary and glue-like. 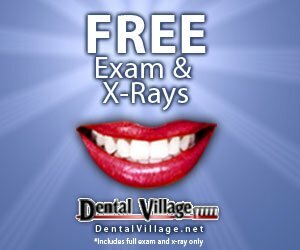 Many dentists actually go with Invisalign, that’s a thing you wear over your teeth, and the name implies it’s invisible. There are some people who prefer getting this since it’s much more comfortable due to the fact it’s removable. But it includes some disadvantages that can change your opinion. You need a lot of self-discipline. They are removable, which is more comfortable when you eat, but it also means you can cheat and take those off. Sometimes it costs much more. The average cost of Invisalign equals the highest cost for braces, so for some cases, braces could be a lot cheaper. It’s less effective in some cases. 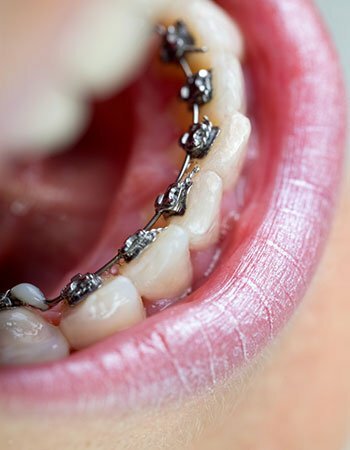 There are times when braces can do much more for your teeth, especially if the condition is really bad. 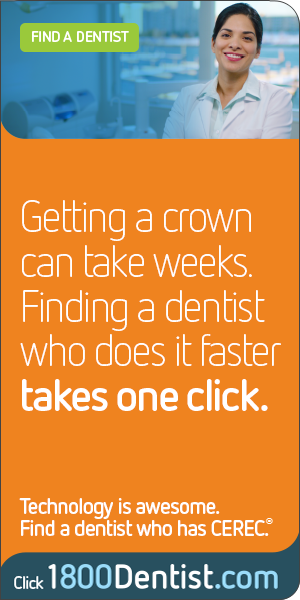 Invisalign works better for the easier cases. There is more care to them. They’re removable, but you’ll have to clean it each time when you eat and there are special brushes and mixes for it. Those cost something too, so this might be not a good option for some people. As you see, there are many options for you and you can find something suitable. Make your teeth straight and white!